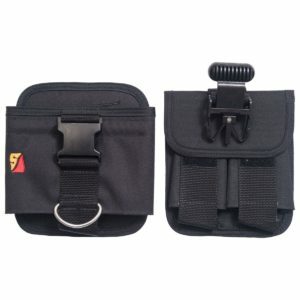 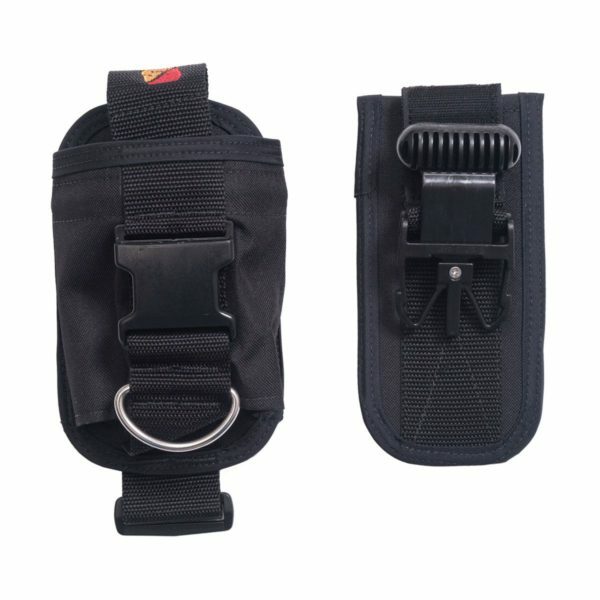 The 16lb Quick Buckle Weight Pockets consist of an insert pocket that easily releases when the handle is pulled and a holster that stays securely on the waist belt. 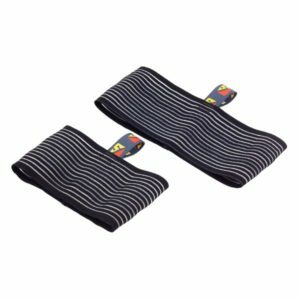 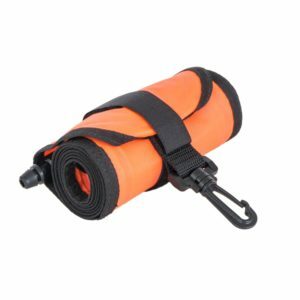 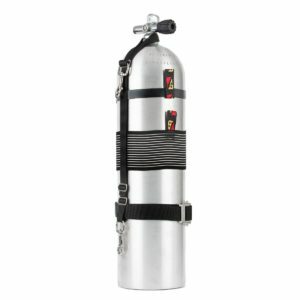 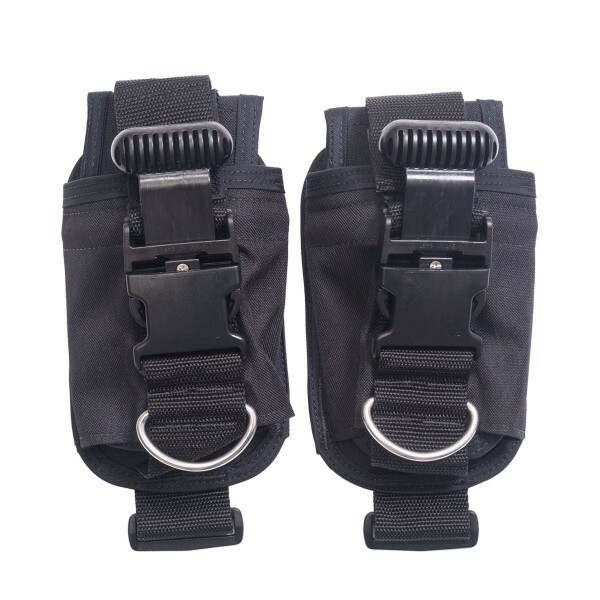 Designed for use on the TransPac harness, they can be worn vertically or horizontally with each pocket holding up to 8 lbs of wieght securely in position throughout the dive. 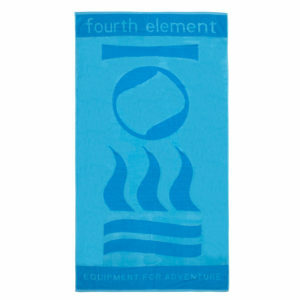 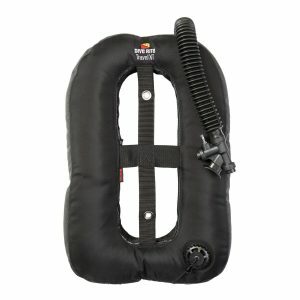 Simple, top-loading pocket protects divers from an inadvertent bouyancy event by keeping weight securely in place.